6-Speed Automatic. Odometer is 14991 miles below market average! 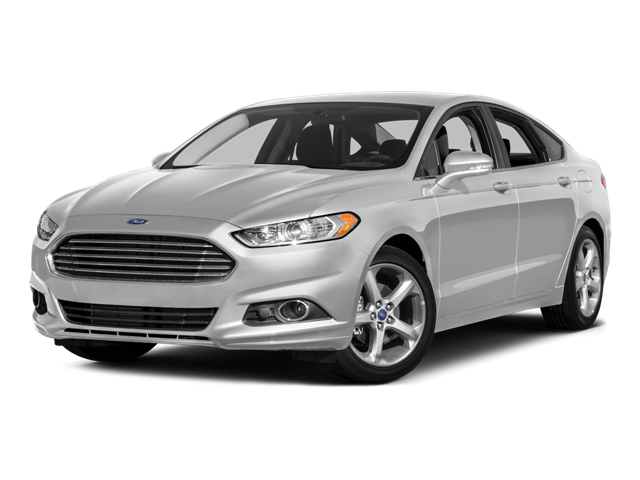 Hello, I would like more information about the 2016 Ford Fusion, stock# SP4161.